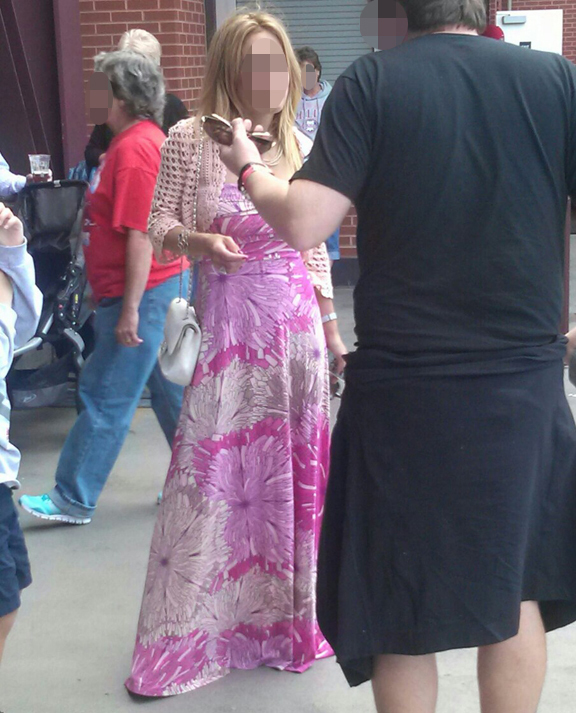 We didn’t know that today was the Phillies end-of-season prom. We were so under-dressed. Thanks to Mrs. Photographer N. for this photo. This entry was posted on September 25, 2013 at 3:30 am and is filed under Bonus. You can follow any responses to this entry through the RSS 2.0 feed. Both comments and pings are currently closed.